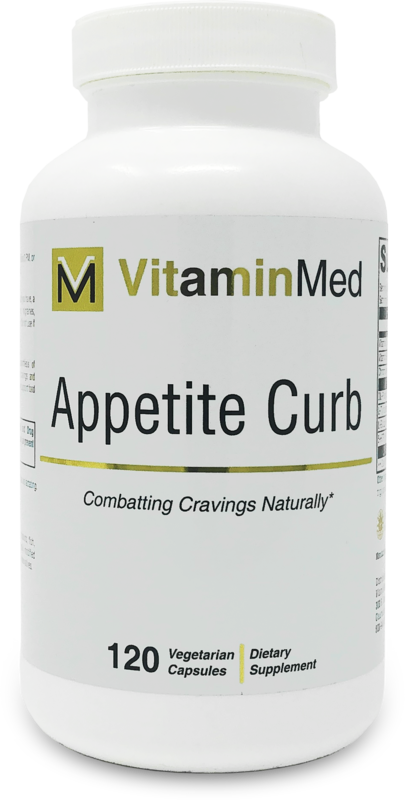 Appetite Curb™ contains key amino acids to support the biosynthesis of neutrotransmitters involved in appetite control, carbohydrate or fat cravings, and mood. Chromium is present to support healthy glucose metabolism and support food in-take regulation. DIRECTIONS: Take two capsules before breakfast and two capsules before 3 PM, or use as directed by your healthcare practitioner. Do not take after 3 PM. 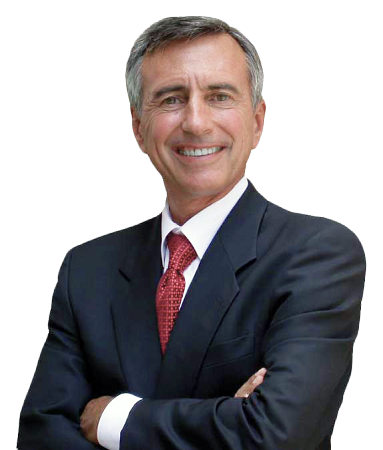 Consult your healthcare practitioner prior to use if you have, or suspect you have, a medical condition or are taking prescription drugs for depression, migraines, Parkinson's disease, or psychiatric disorders. Not for use by children. 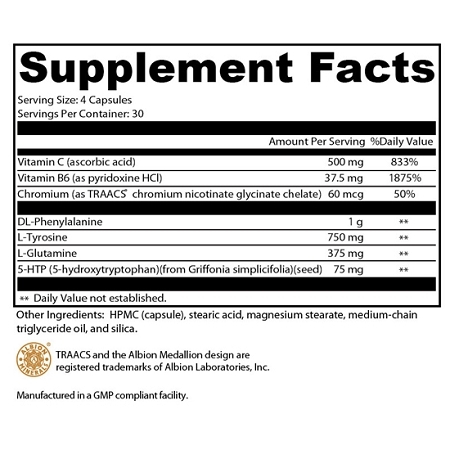 CAUTIONS: Do not use with other dietary supplements containing L-tryptophan, 5-HTP, St. John's wort, SAMe, or Hawaiian baby woodrose. Do not take if you are, or suspect you are, pregnant or if you are lactating.